The movie, ‘Legend of Maula Jatt’ was presented by Bilal Lashari and it became interesting and most watched movie. 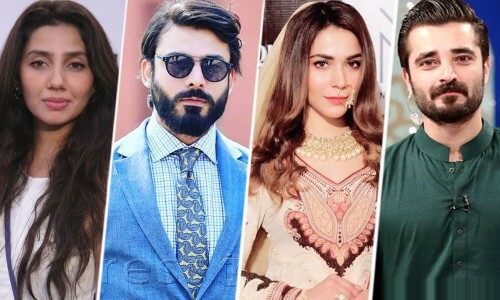 The cast of the movie is included with Fawad Khan, Mahira Khan, Humaima Malick, Mirza Gohar Rasheed and Hamza Ali Abbasi. This movie has become the standout among most forseen movies of the year. Gohar Rasheed alleged bold scene rumor with Humaima Malick in Maula Jatt. This movie has different plot lines and subtelities and they have been talked about movie, which has made everyone desirous to watch this movie. Gohar Rasheed discussed about the character and role in the movie and shared the difficulties he faced to assume the job. 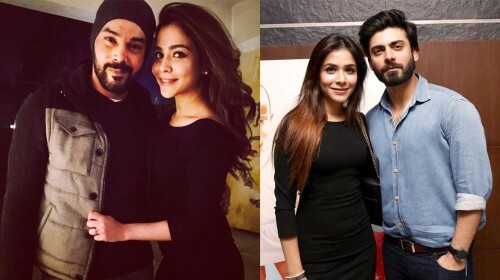 The actor of Mann Mayal said that there were some gossips about him to have intense sense with Humaima Malick. He said that Humaima Malick was performing the role of his sister in the movie. He said that after getting the permission from director, they have some intimate scene with the actress in the movie, which has affected the audience and fans of the movies.